Conti has also maintained a steady downward EMR trend, achieving a .662 rating for 2017, 3.3% lower than 2016. Conti also saw a 10.55% decrease in the DART rate. This continuous improvement was achieved while working across the United States in diverse weather and geography spanning from the icy winter in the Northeast to the scorching summer across the South. 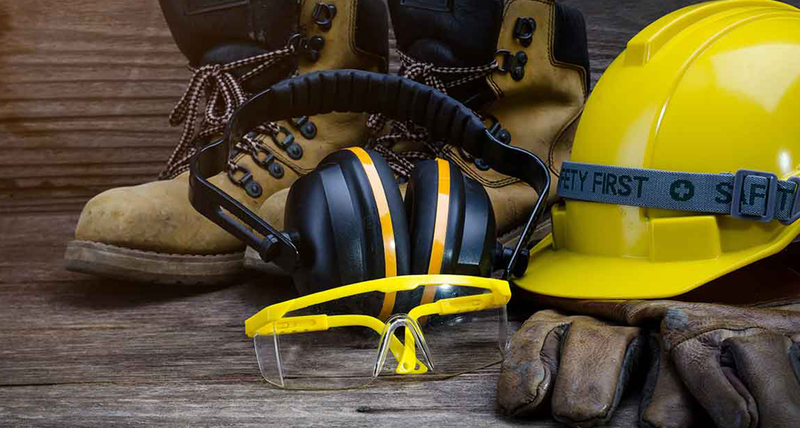 Conti has also received prestigious safety awards from the United States Army Corps of Engineers, Liberty Mutual, ExxonMobil, and Engineering News-Record. These positive trends reflect Conti’s priority in placing safety procedures and practices at the forefront as the company continues to deliver exceptional projects. Conti Federal Services sponsored and exhibited at this year’s Society of American Military Engineers’ (SAME) Joint Engineering Training Convention (JETC) in Columbus, Ohio, representing the private sector in support of military readiness, security and environmental initiatives, CONUS and OCONUS.